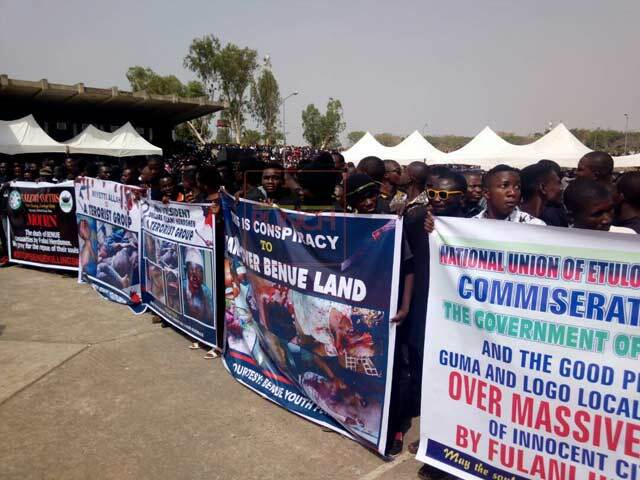 A memorial service is being held for the victims who perished in the unfortunate massacre perpetrated by Fulani herdsmen in Benue. 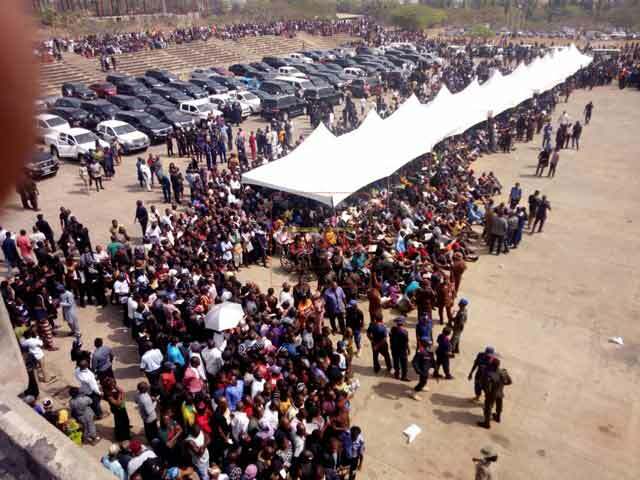 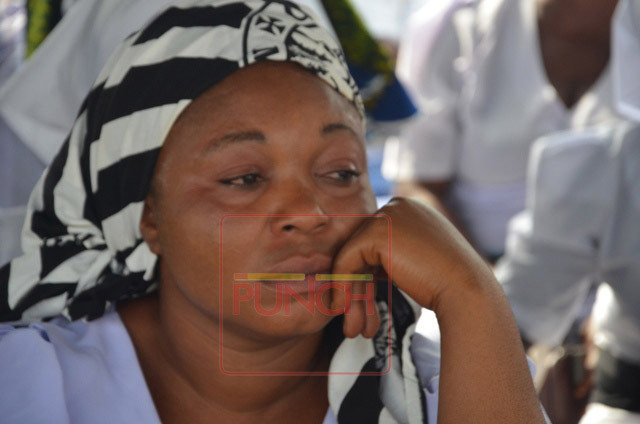 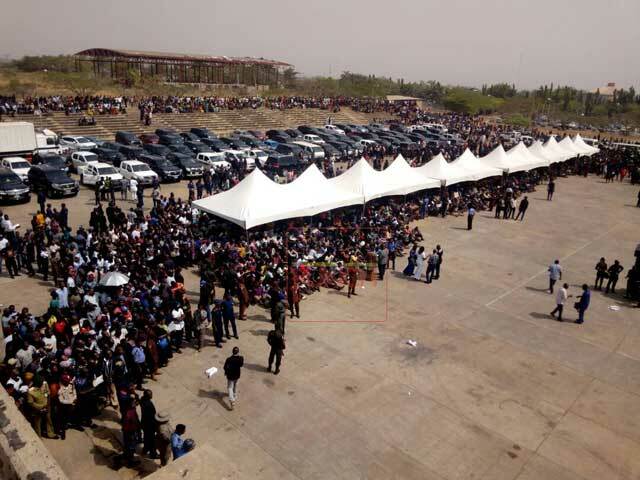 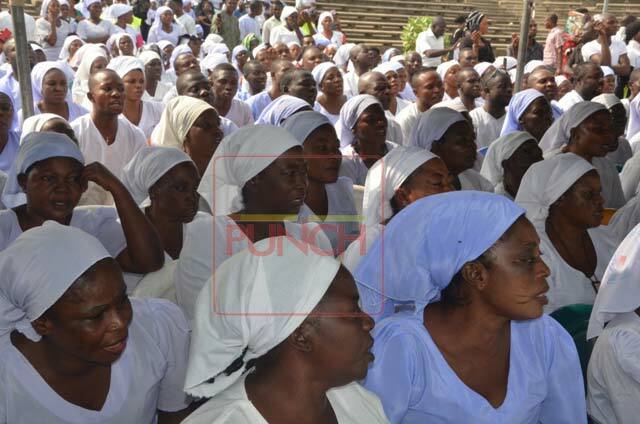 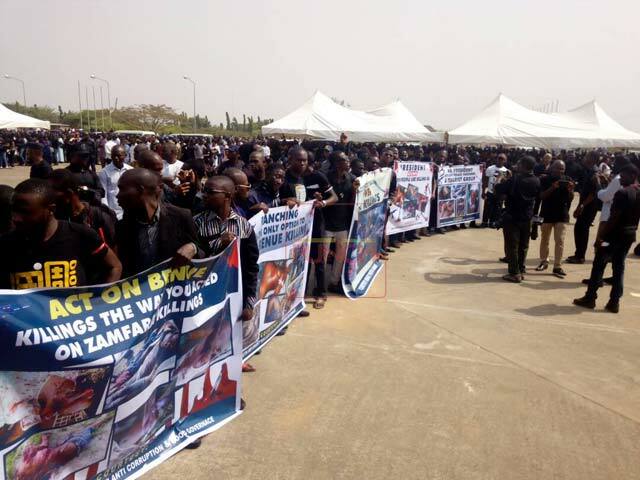 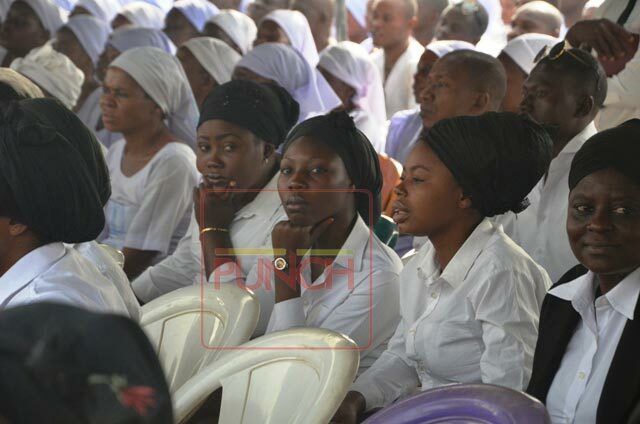 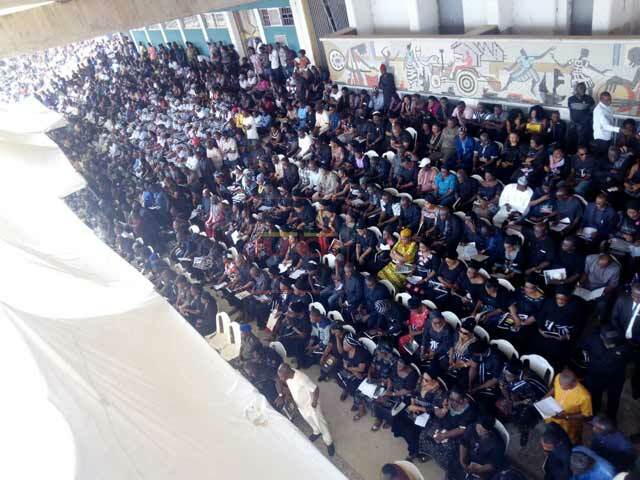 These are photos from the memorial service being held in Benue State. 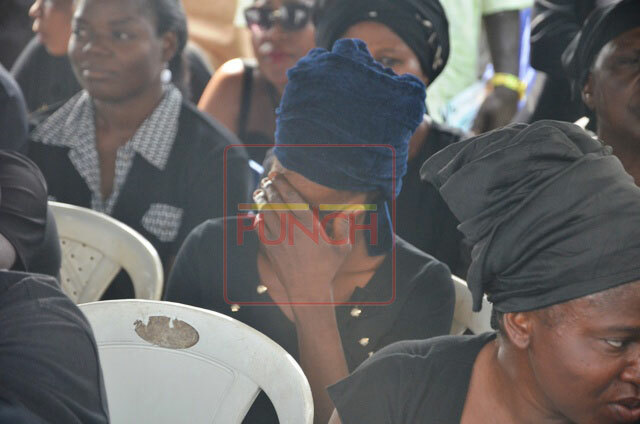 According to Punch Metro, the Memorial Service which is for victims of Herdsmen’s attack in Markurdi, took place on Thursday.